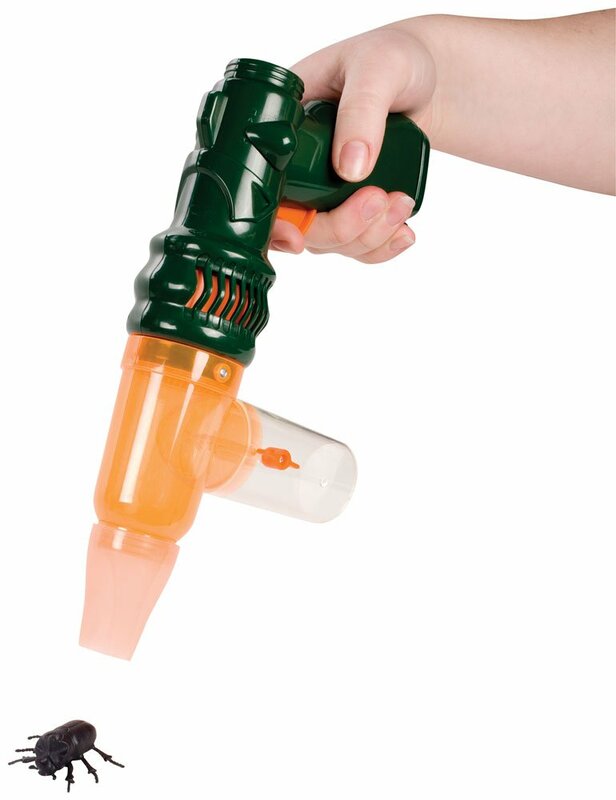 The Bug Vacuum allows kids to catch and release all kinds of insects without ever coming directly into contact with them. 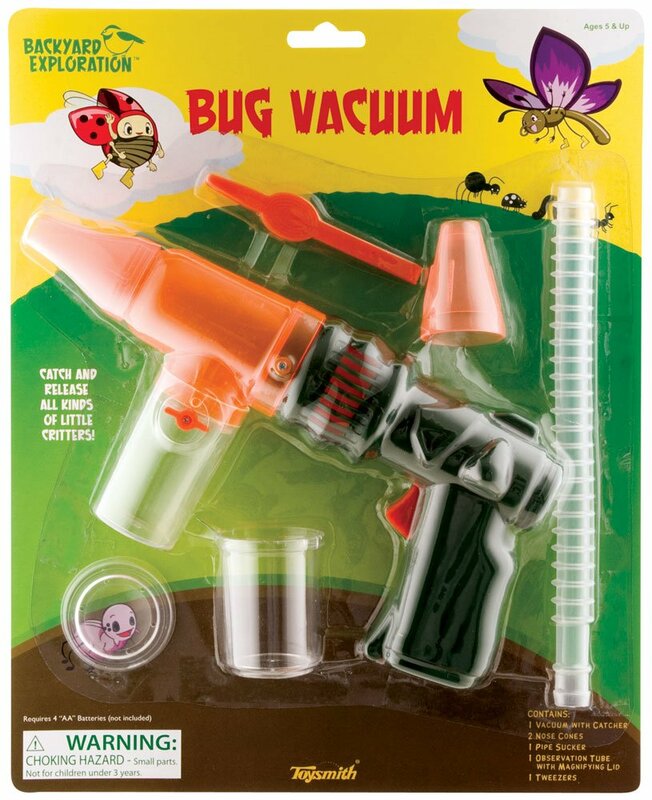 This set includes a trigger-activated bug vacuum, two nose cones, one pipe sucker, one observation tube with magnifying lid and a pair of tweezers. 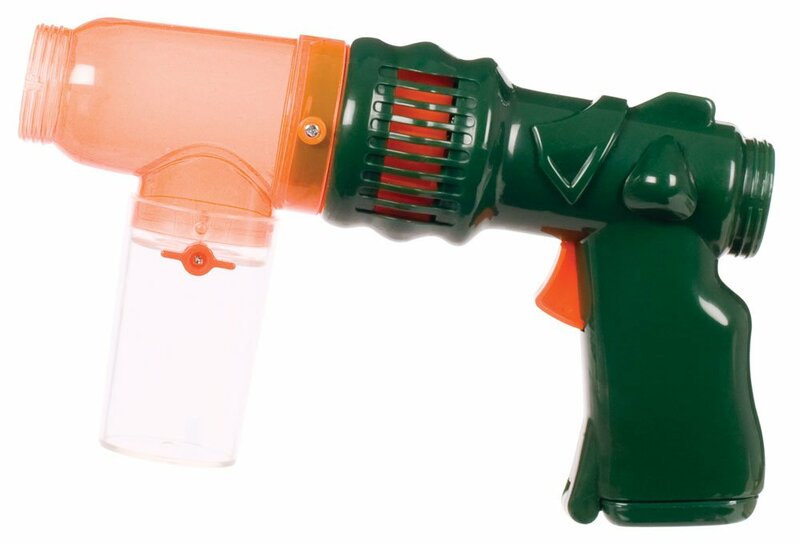 Perfect for children with an interest in insects and backyard exploration.